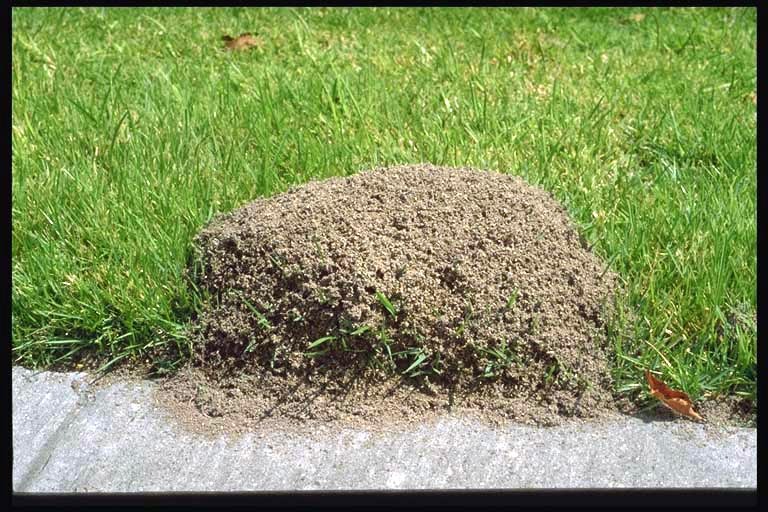 Links Archives - JVJ Lawncare & Sprinkler Co. | JVJ Lawncare & Sprinkler Co.
Ants: Foraging ants in homes are common until temperatures allow them to seek food outdoors. Cooley spruce gall: Insects continue development and usually begin to produce egg sack in late April. Lilac/ash borer: Flights of adult moths may begin. Poplar twiggall fly: Adults emerge and begin to lay eggs in emerging aspen shoots. Spiny elm caterpillar: Small colonies of these caterpillars may be seen on willow, hackberry, aspen, elm and other trees. Douglas-fir beetle: In forested areas, adult emergence, flights and tree attacks may begin. Brownheaded ash sawfly: Adults may lay eggs during warm days following bud break. Zimmerman pine moth: Approximate treatment timing for overwintered larvae. Turfgrass mites: Clover mites continue to feed on lawns and enter homes in nuisance migrations. 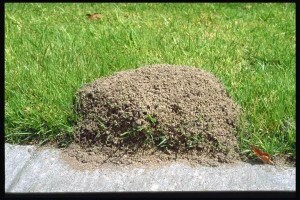 Nightcrawlers: Tunneling activities and associated lawn lumps continue. 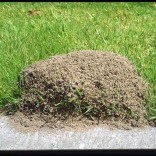 Midges: Non-biting midges emerge from ponds and mating swarms may be observed over lawns. Spinach leafminer: Egg laying and tunneling begins in older spinach foliage. There is wealth of information on the internet on how to maintain your lawn and landscaping. Here are a couple of sites that are a valuable resource.